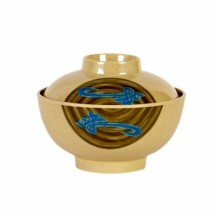 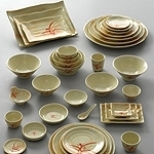 Asian dinnerware typically features Asian inspired themes and designs that embody the soul and spirit of the Asian culture. 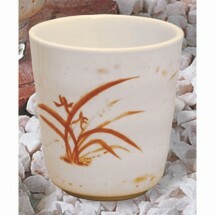 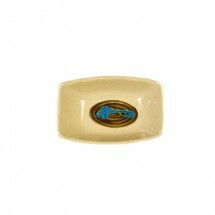 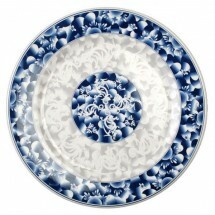 These designs include many types of delicate floral patterns in subdued color-tones that look decisively Asian. 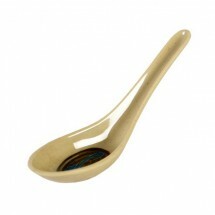 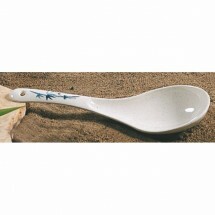 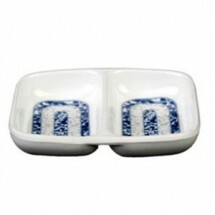 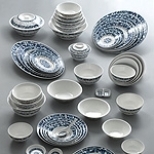 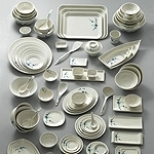 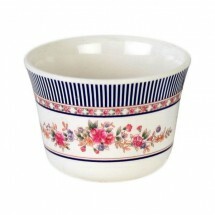 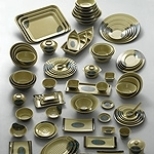 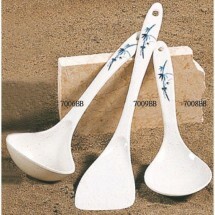 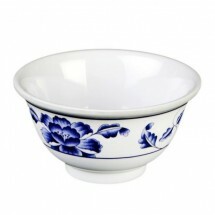 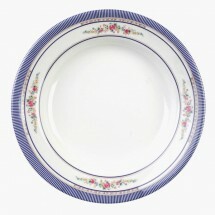 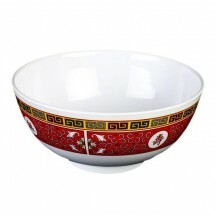 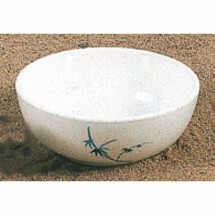 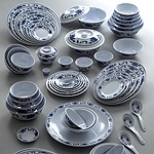 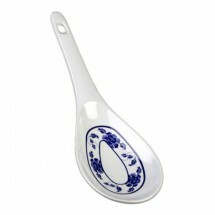 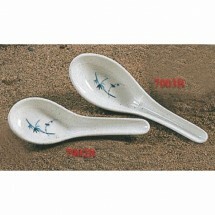 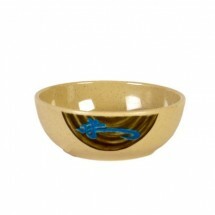 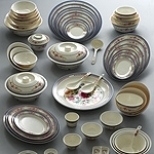 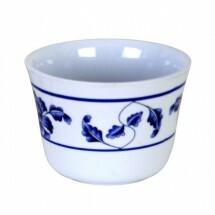 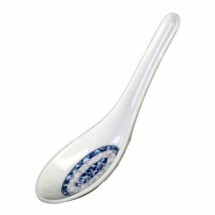 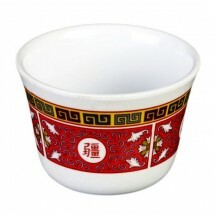 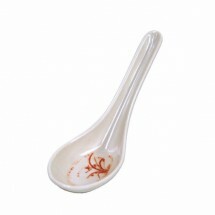 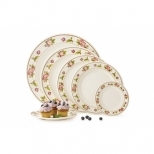 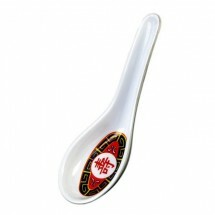 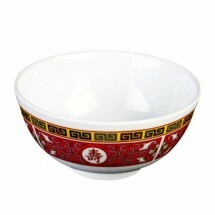 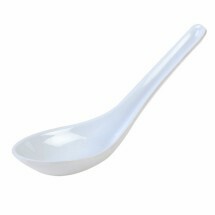 Asian dinnerware collections also come with rice bowls, sauce dishes, plates and wonton spoons and that are traditionally used when serving Asian foods. 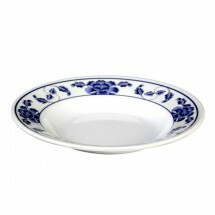 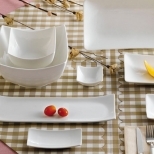 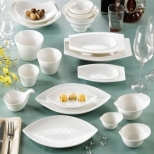 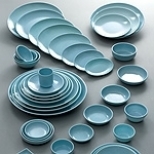 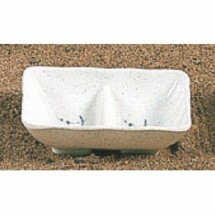 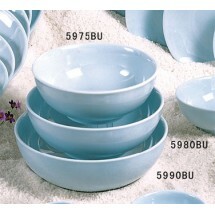 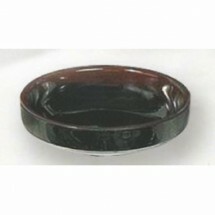 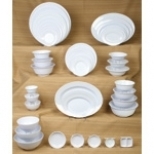 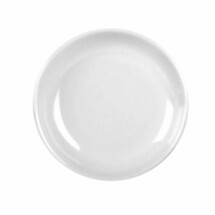 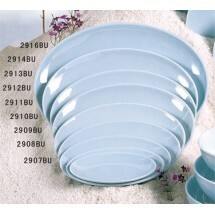 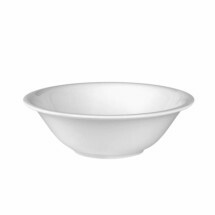 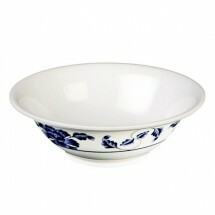 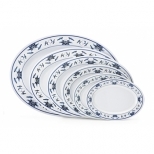 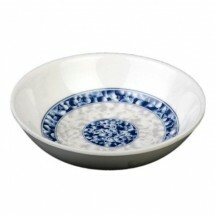 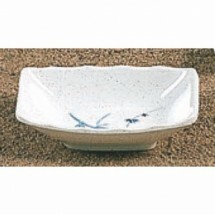 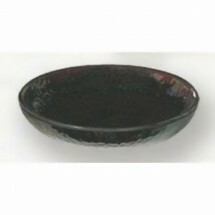 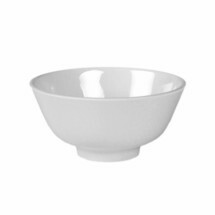 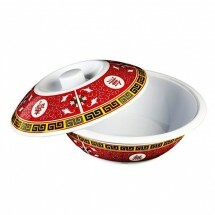 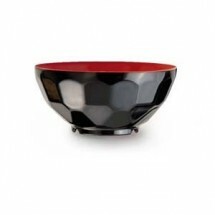 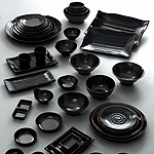 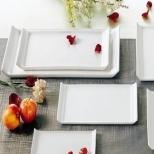 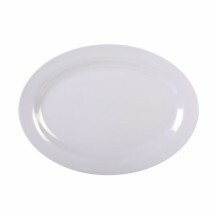 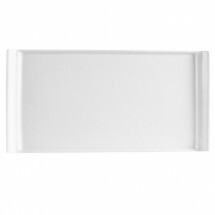 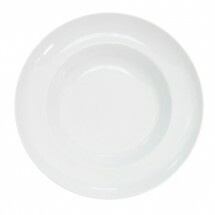 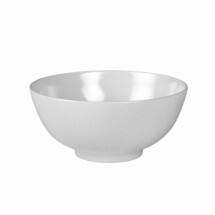 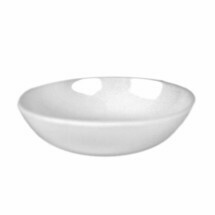 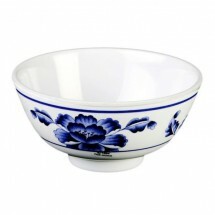 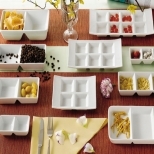 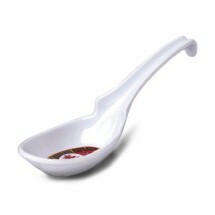 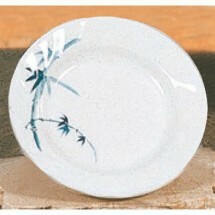 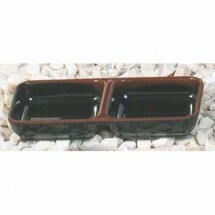 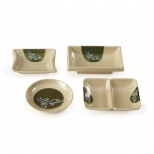 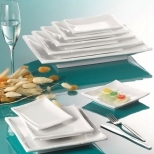 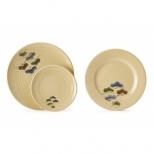 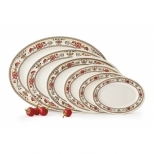 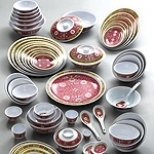 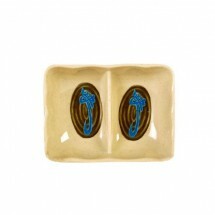 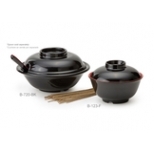 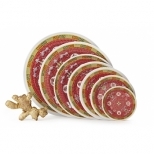 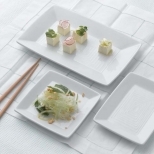 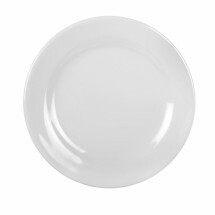 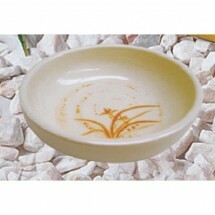 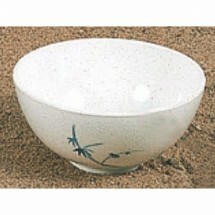 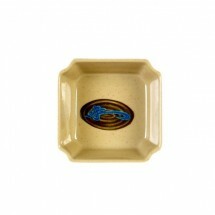 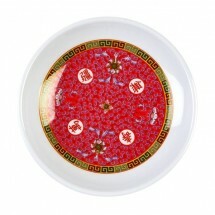 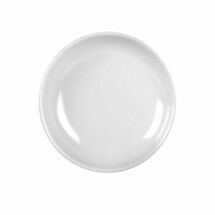 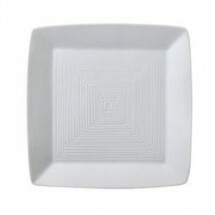 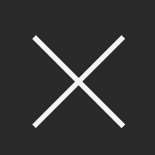 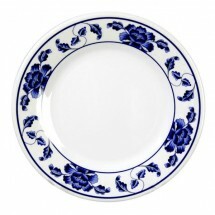 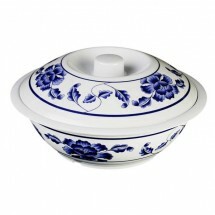 Shop our large selection of Asian-inspired dinnerware, made of melamine or porcelain, for your Asian restaurant.